"Always a joy! 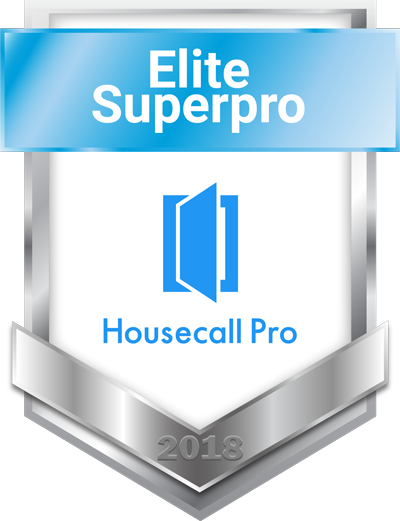 Can’t say enough about how this company sets the gold standard for communication, professionalism, and quality service at an amazing value. 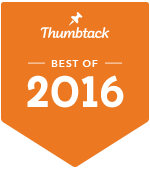 I am happy to have them work on my own house and as a designer recommend them first to all of my clients!" Excellent Communication — We will stay in contact with you throughout the whole process. So you’ll have no surprises! Your home is your haven of peace and happiness. It’s also one of the biggest investments you will make. If you have dusty, streaked windows, it’s not appealing to either you or your visitors. 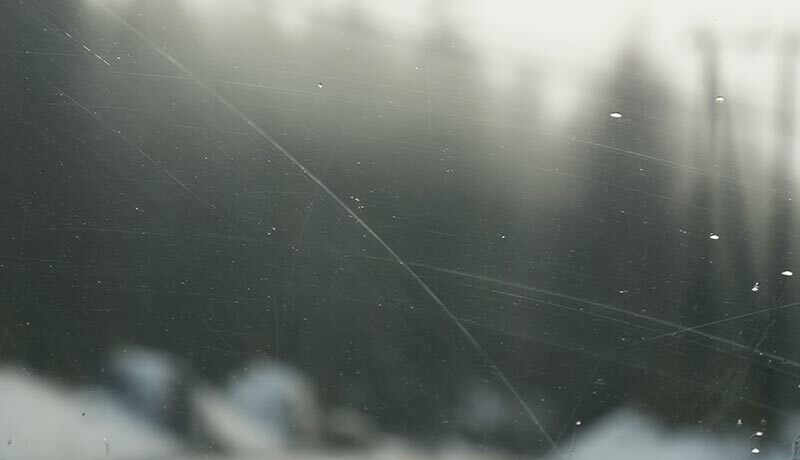 Naturally, you don’t often think about the appearance of your windows until they’re dirty. And when this is the case, you want to use a window cleaner that is trustworthy, thorough and leaves you with sparkling results. 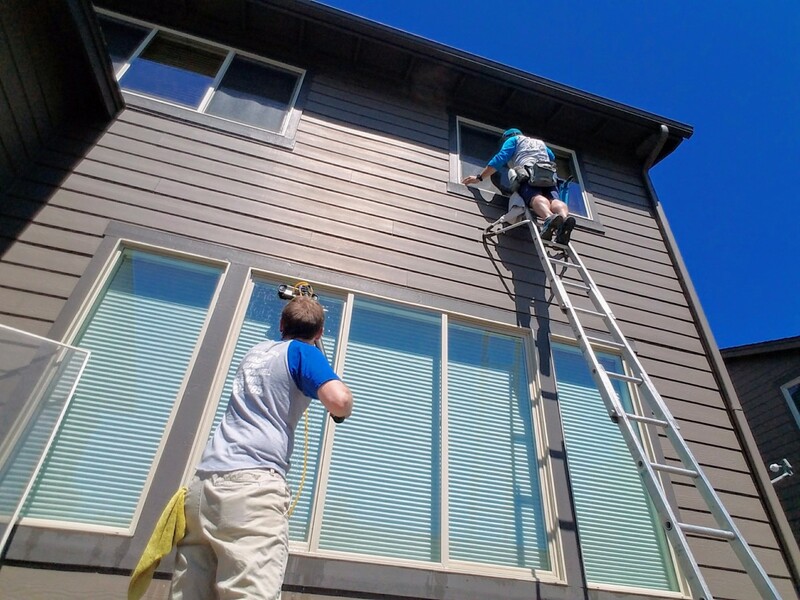 At MasterPro Service Inc, we’ve been cleaning your neighbor's windows for over 20 years. We believe communication is key. From your first initial contact to when we leave your property, you will be kept in the loop throughout the whole process. That way, there are no surprises for you — except how sparkling your windows will be when we’re finished! 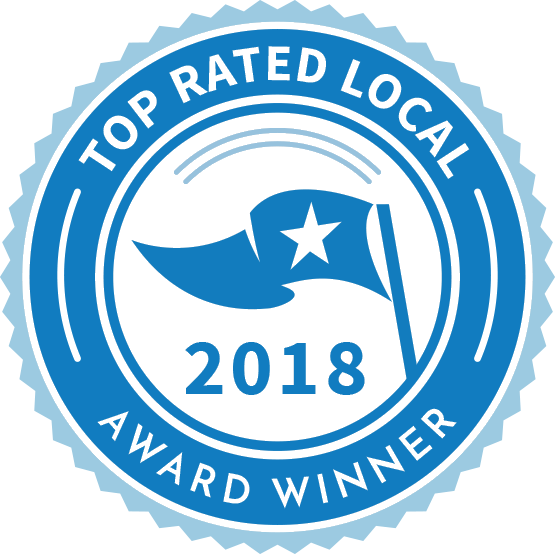 Rated the #1 local window cleaner in Bend, Oregon, we are proud of the service we provide to our customers.You can read what they are saying about us here! 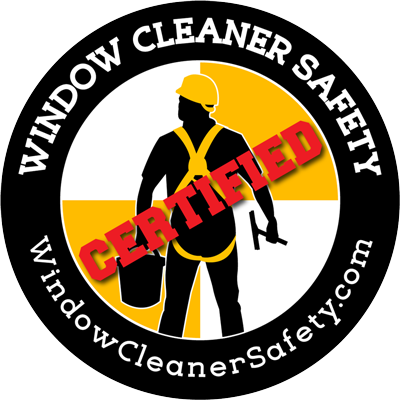 "Michael is very thorough, cleaning our windows inside and out and washing all screens. He’s also enjoyable to be around, and we actually look forward to having him in the house working. We can not recommend him more highly." Your windows are the eyes of your home. They allow you to look out at those beautiful Oregon views we’re so lucky to have in our backyard. So, it’s not ideal when you can’t see through them properly due to stains, streaks, and dirt. When you trust a window cleaner to come into your home to clean your windows, you want to make sure that they will be respectful of your home and ultimately, that they do a good job! With MasterPro Service Inc, you can sit back and relax. 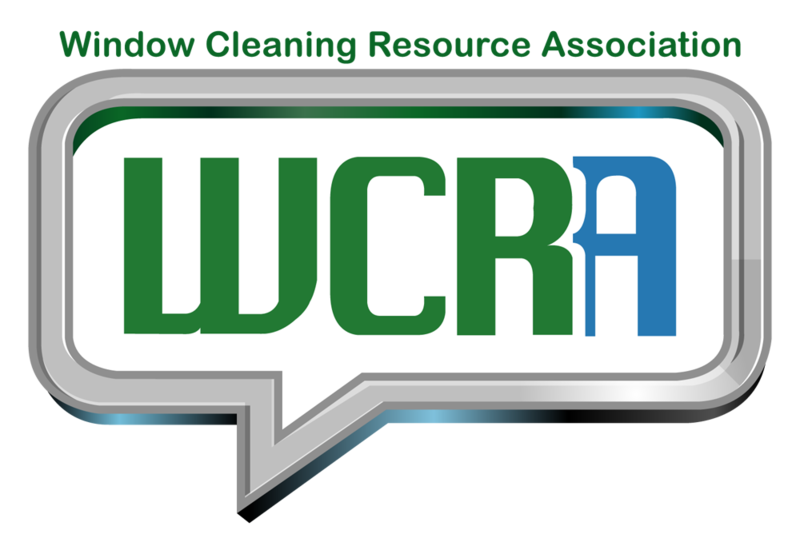 Why choose us for your window cleaning? 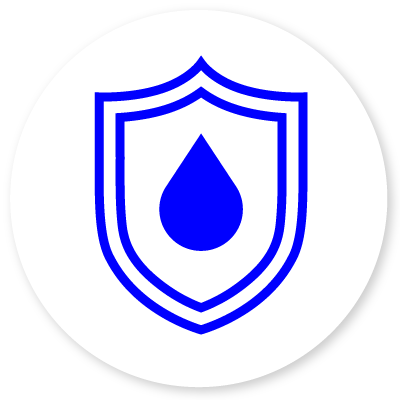 When we arrive at your home, we’ll make sure that your floors, surfaces, and furniture are protected while we work. Everything will be left as we found it — except your newly cleaned, sparkling windows! If you would like to have that beautiful view restored in your home, get in touch with us using one of the buttons below! We promise this is the only work you will need to do to have sparkling windows — we’ll do the rest! If it rains within 7 days of us cleaning your windows, we'll come back and touch up the affected windows at no extra charge! 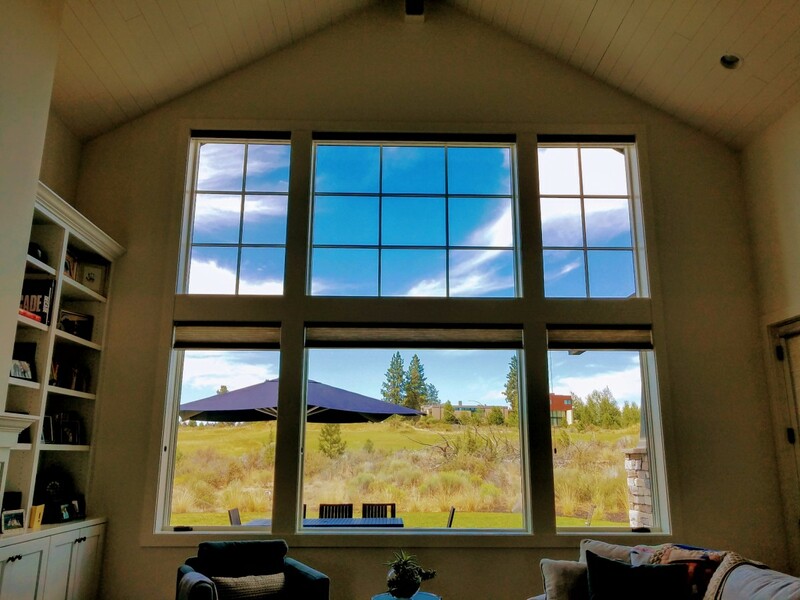 "We have lived in Central Oregon for over 18 years and never had our windows professional cleaned. My husband always did a great job, but we have vaulted ceilings with very high windows. It was time to look to a professional. Mike at MasterPro Services Inc. was amazing. He worked quickly and efficiently and our windows never looked so clean. He educated me on window types and the various reasons why we have struggled with getting some of our replacement windows cleaned. He even cleaned our ceiling fan at the peak of the vault. I definitely recommend this company." Your gutters do a lot of heavy lifting when it comes to protecting your home. They should be well maintained and cleaned regularly to prevent expensive damage to your home. If your gutter is clogged with debris from trees, it can easily back-up and overflow in a rainstorm which could destroy your landscaping. At MasterPro Service Inc, we’re professionals when it comes to your gutter cleaning. 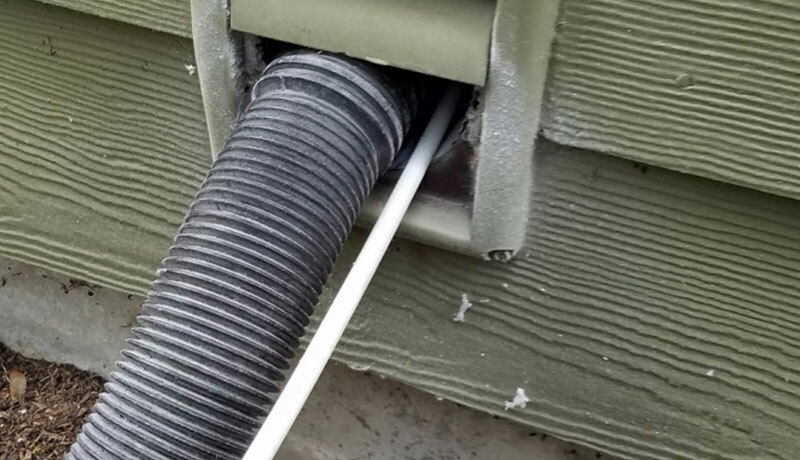 We’ll remove all blockages in your gutters and downspouts so that your system is in working order before the next rain, hail or snow storm comes around. And when it comes to gutter cleaning, you want to hire someone who knows exactly what they are doing, is safe and insured. You probably hate broken bones and twisted ankles — we do too! Working up on a roof can be very dangerous. That’s why we have undergone industry certified training and always take the proper safety precautions and use fall arrest gear to make sure that your roof is taken care of safely and professionally — so there is no danger of you having to get up on a ladder yourself. Your gutters can also become stained as they are constantly exposed to the weather and wet conditions. We’re here to help with this! 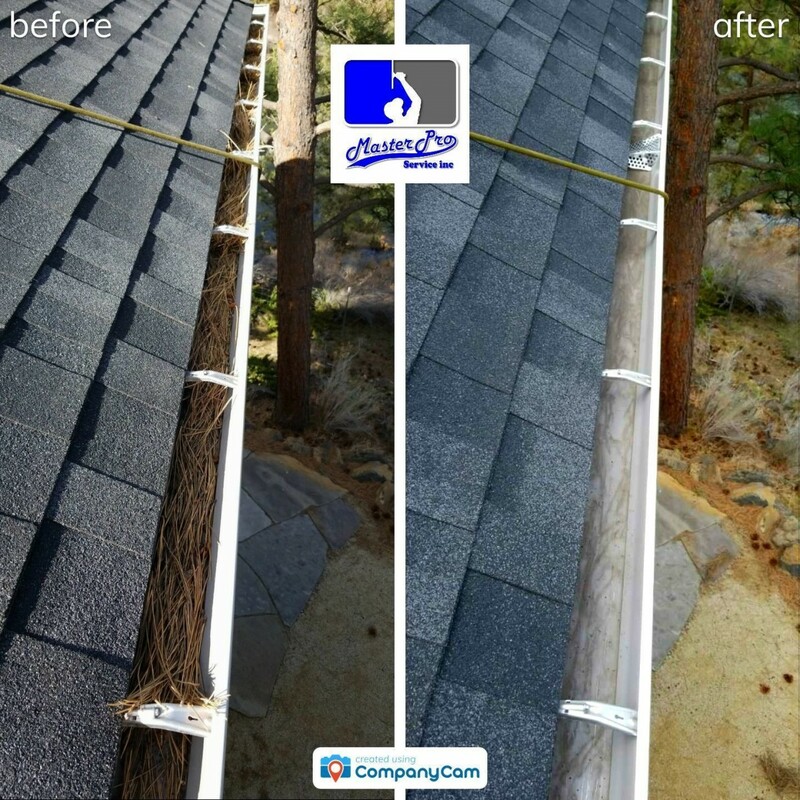 Along with our gutter cleaning service, we also offer an exterior gutter washing service that removes the stains and streaks on the exterior gutter face to help restore the look of your home. If you know your gutters are in need of some necessary maintenance, please don’t wait. Get in touch with us today using one of the buttons below! "I just had Mike install heating coils on my roof edges / gutters. After thoroughly cleaning the gutters he carefully and thoughtfully measured and installed the coils closest to available outlets. This man doesn’t just crank out a job and is gone, he is precise and knowledgeable. 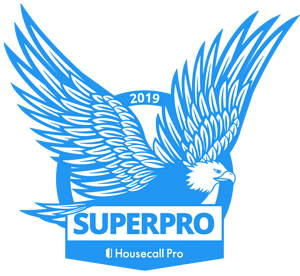 I am so pleased MasterPro Service was recommended to me. 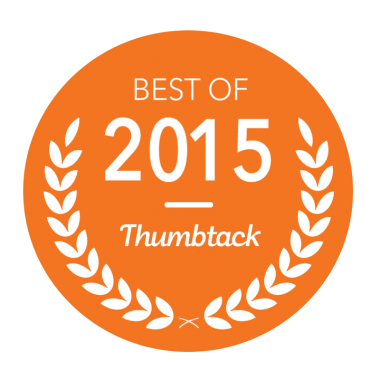 This is a great local business and I gladly give Mike 5 stars!" When you’ve invested in solar panels, you are hoping to make a return on your investment. 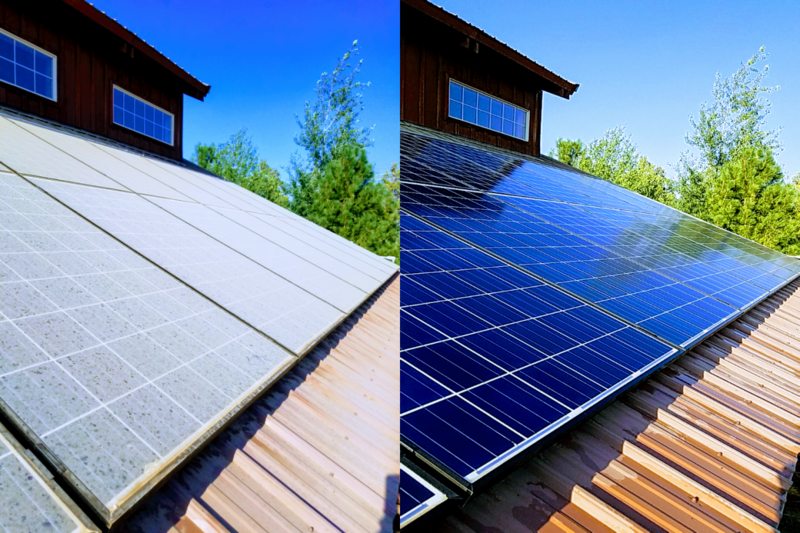 Solar panel maintenance is one of the only cleaning services that actually makes you money. 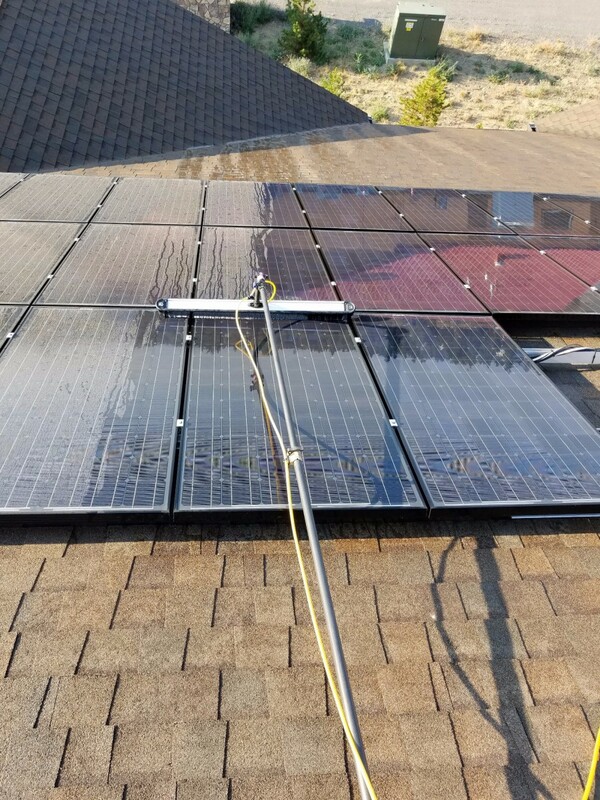 Your solar panels will only do their best work when they are clear and have unobstructed access to the sun. So while your system is a low maintenance item, it is not maintenance free. We have the necessary training and expertise to make sure that you keep up with your solar manufacturer’s maintenance plan. Even with regular rainfall, material will settle in and build up along the frames of your solar panels which can eventually build up to the point that it will start to block the cells of your solar panels. Did you know that if a single cell is even partially blocked or shaded from the sun, a solar module can lose up to a third of its energy output? 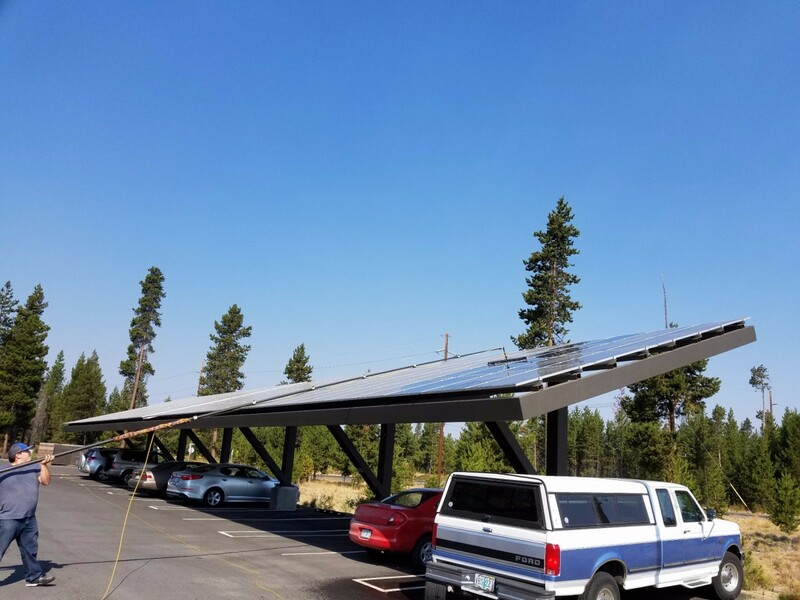 Before offering this service, we spent over a year working on solar installations and maintenance with a licensed photovoltaic system contractor here in Oregon. We also received training on Photovoltaic systems from the North American Board of Certified Energy Practitioners (NABCEP). 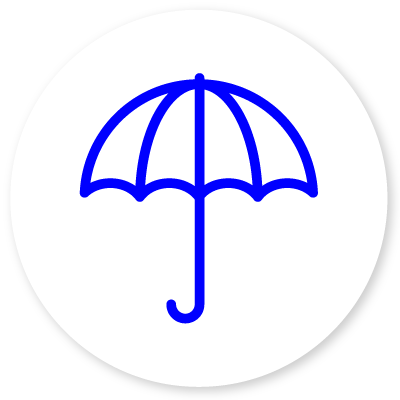 We wanted to make sure that we are treating your investment properly with the utmost care and respect for its potential dangers. If you require your solar panels to be professionally cleaned and inspected, get in touch with us today! "Consistent attention to detail and customer satisfaction. Michael is on the plus side of "Job Well Done". If this team is not part of your home services. . . they should be. Trust me you will not be disappointed!" Do you want your glass chandeliers to shine just as brightly as your windows? 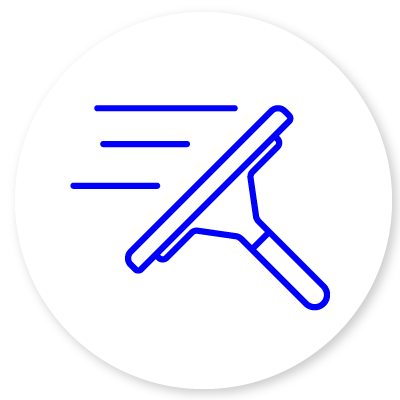 We’ll dust and clean your whole fixture so that it will light up the room like it is brand new. 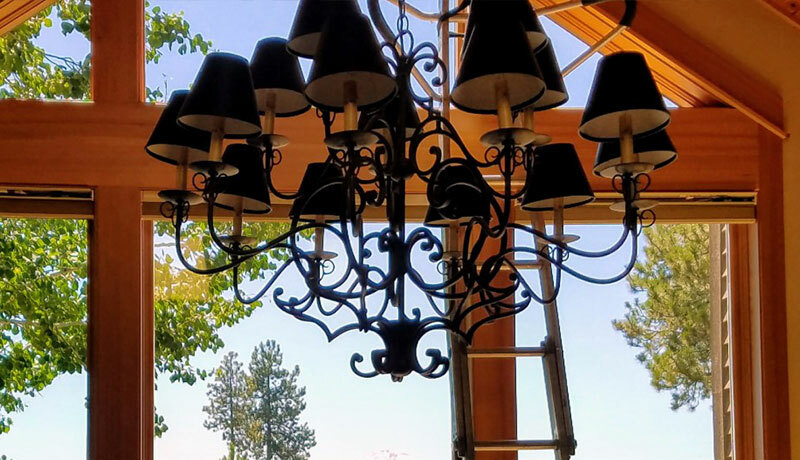 We can also disassemble your chandelier, carefully clean and inspect each piece and then reassemble it. And while we’re up there, we can replace burned out bulbs or replace damaged parts. If you notice that your ceiling fans blow down dust bunnies more than fresh air every time you turn them on, we’d be happy to give them a thorough cleaning so you can enjoy clean air circulating through the room rather than a swirling dust cloud. You want to have fresh air while keeping those bugs out! 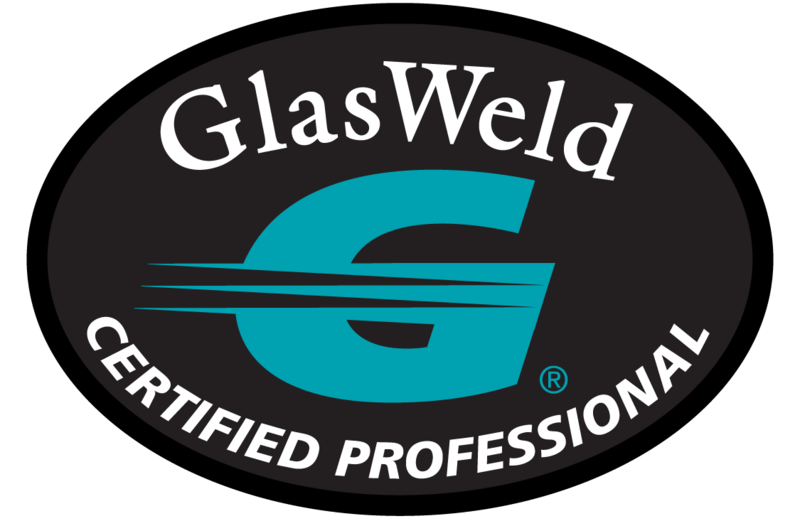 But with our rapid temperature changes and intense sunlight here in Central Oregon, your window screens and frame components can take a hit. 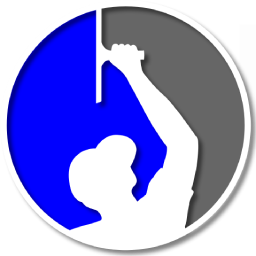 At MasterPro Service Inc, we offer screen repair, rebuilding, and new screen construction. We also offer a screen detailing service where all of your screens are washed through our custom screen washing machine to remove all traces of dust and pollen. You’ll be sure to get the freshest air possible through your open windows. Do your clothes take longer to dry in your dryer than they used to? This could be the first sign that your dryer vent is clogging up with lint and other leftovers from your laundry. We can safely clean and remove the energy robbing debris in your dryer vent system. This will not only save you energy and money, but it could also help prevent a dangerous fire in your home. 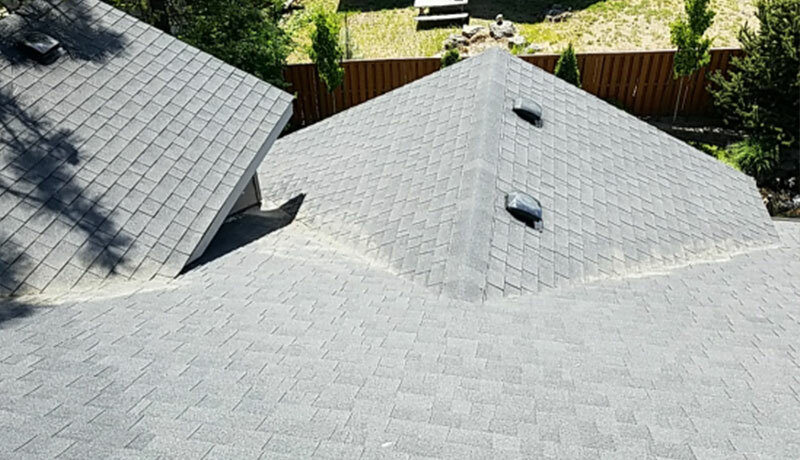 Your roof is a massive protector of your home. It takes a few good hits from the range of weather conditions we get here in Oregon and can become the victim of moss, algae and other unwanted guests. 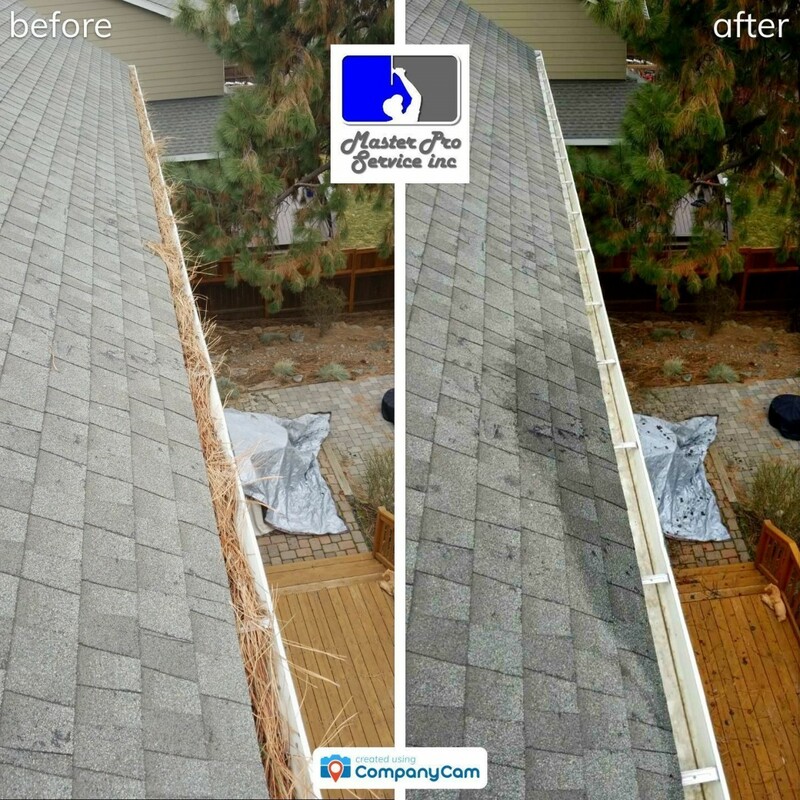 As Central Oregon's only State-Licensed roof cleaning service, MasterPro can gently and legally clean and wash your roof to remove the nasty contaminants, tree debris, and stains built up over the years without damage to your property. A thorough roof clean could add many more years on to your roof. Your glass shower doors are important to keep the water contained in one place when you are showering while maintaining your privacy and beautifying your bathroom. 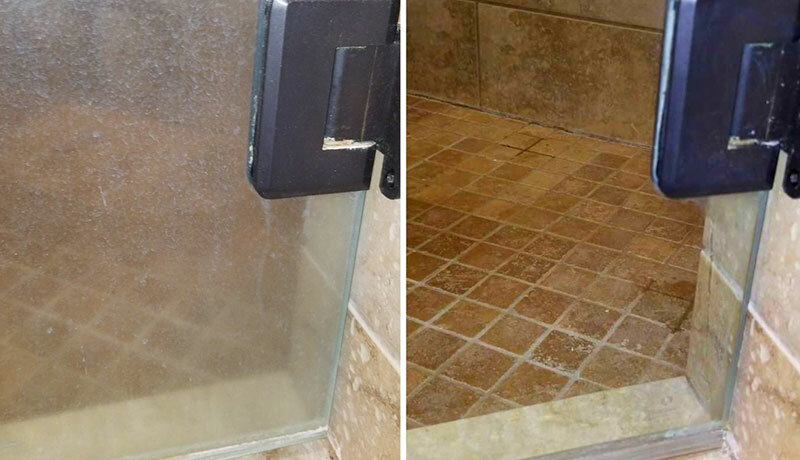 Our shower door restoration service cleans away soap residue and takes off that impossible to remove hard water spots on any doors which are no longer in their prime condition. It's not a nice feeling looking through your window to see a scratch in the glass. No cleaning can remove it, it is just there! MasterPro can heal and remove scuffs and surface scratches from window glass, door glass and glass table tops. So you don't have to keep looking at those scratches on your glass for much longer! 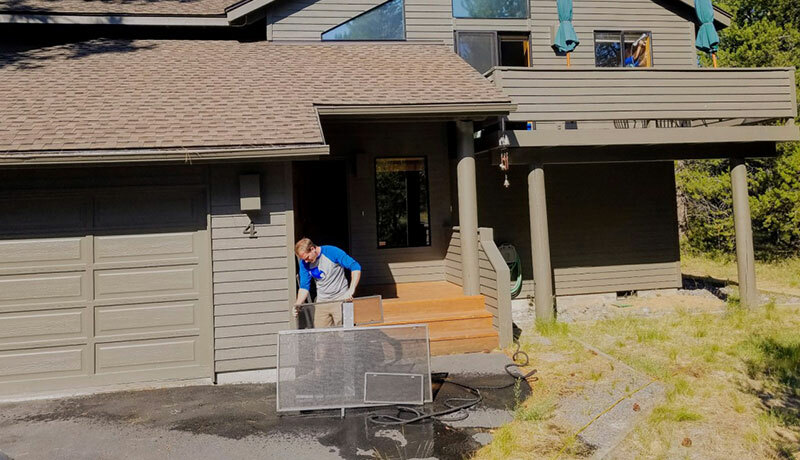 Why do your neighbors trust us for all their window cleaning needs in Bend, OR? 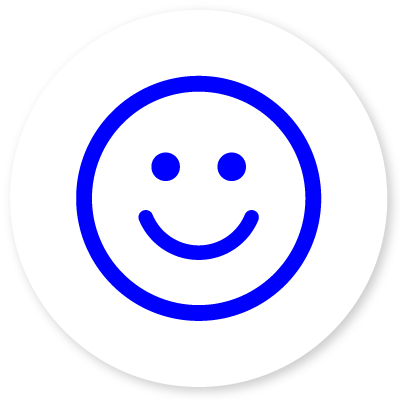 MasterPro Service is a family company dedicated to making sure that you are happy. 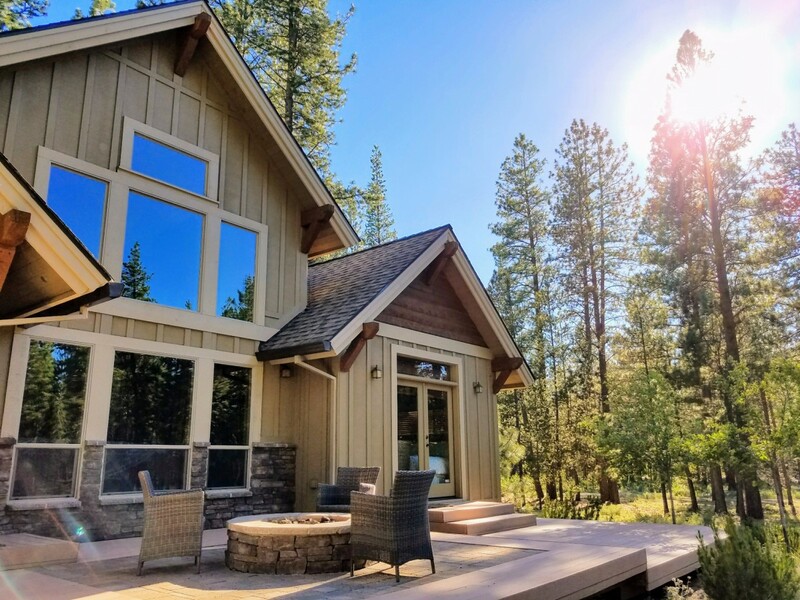 With over 20 years of keeping Bend, Oregon clean, we are master professionals in window cleaning, gutter cleaning, and solar panel maintenance. We want you to be proud of your home and happy with the service you receive. That’s why we always make sure that everything is properly communicated to you and that every job will be completed beyond your satisfaction with our uniformed, well-trained team members. 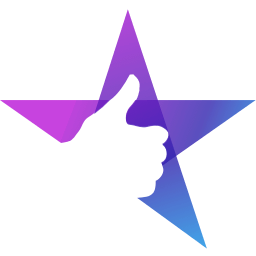 We’re proud of our 5-star rating and you can read what our customers say right here! Mike has been working in this field for almost 20 years. 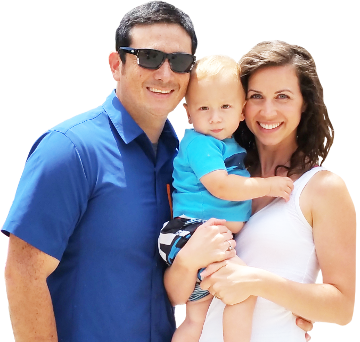 He got started with his family’s janitorial company and after a short time, he was taking on his own clients. He prides himself on always doing a quality job and treating every home and business as if it were his own. Customer service and quality workmanship are his top priorities for any job. Brittany formally became a business partner in early 2012 and has proven herself an excellent window cleaner. She is also a beautiful addition in providing outstanding customer service. Zion is our next master serviceman in training. He’s still a rookie on the squeegee but even that’s a pretty big accomplishment since a year ago, he wasn’t even walking. His next goal is to climb a ladder without mommy or daddy catching him in the act.